Can't have a turtle party without a totally turtle cake! 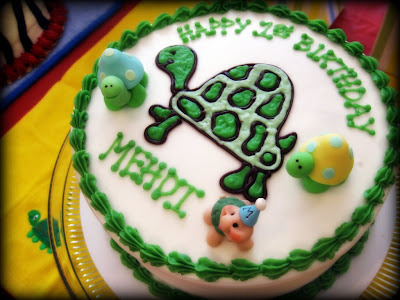 (I didn't really like the idea of a turtle-shaped cake, so went with this). 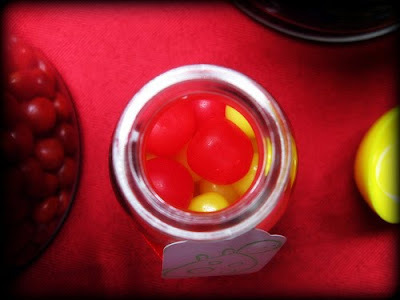 Chewy cherry sours (and candy coated peanuts to the left). 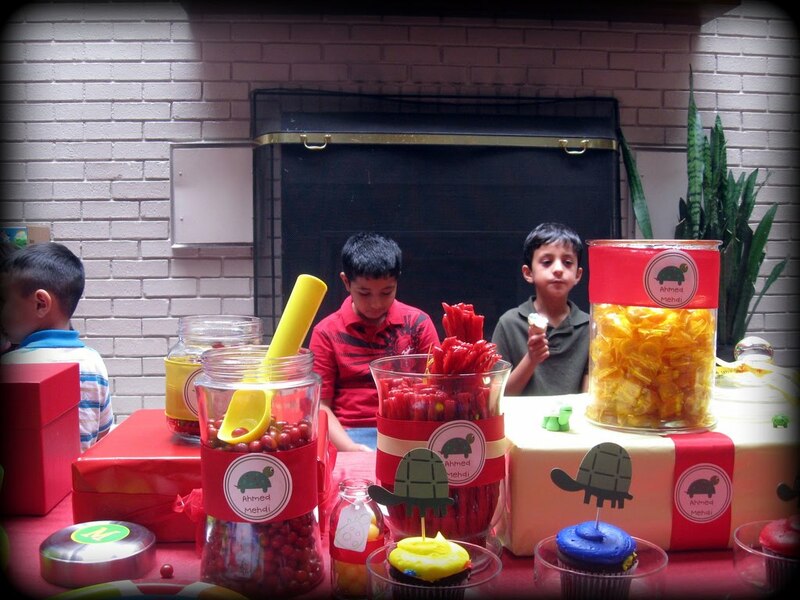 Kids enjoying the candy table! 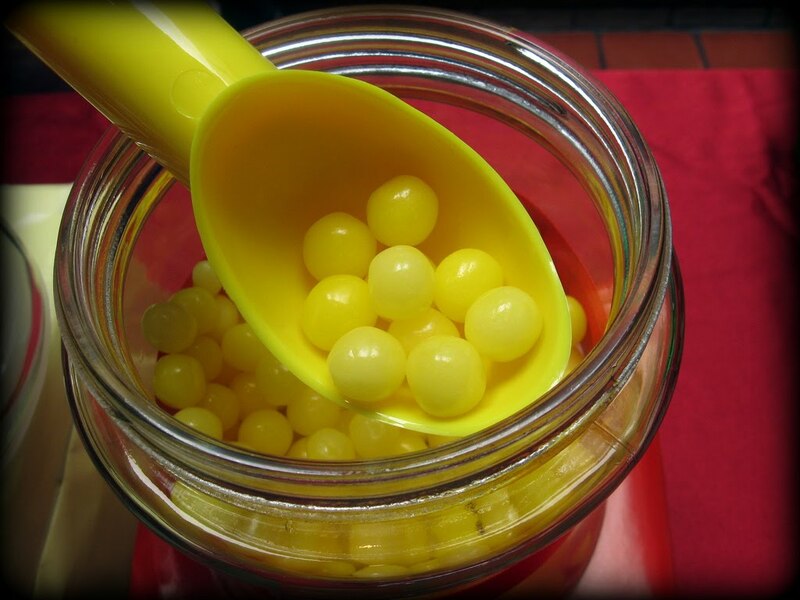 CLICK ON Read More below to see more pictures!! 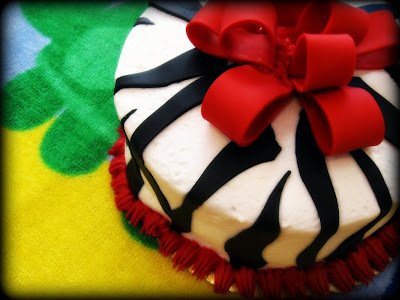 The zebra cake! 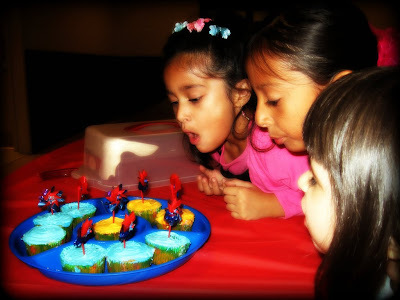 (Having 2 cakes never hurt anyone! Ha!). 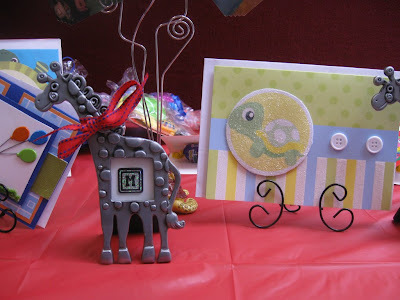 Part of the centerpiece displays. 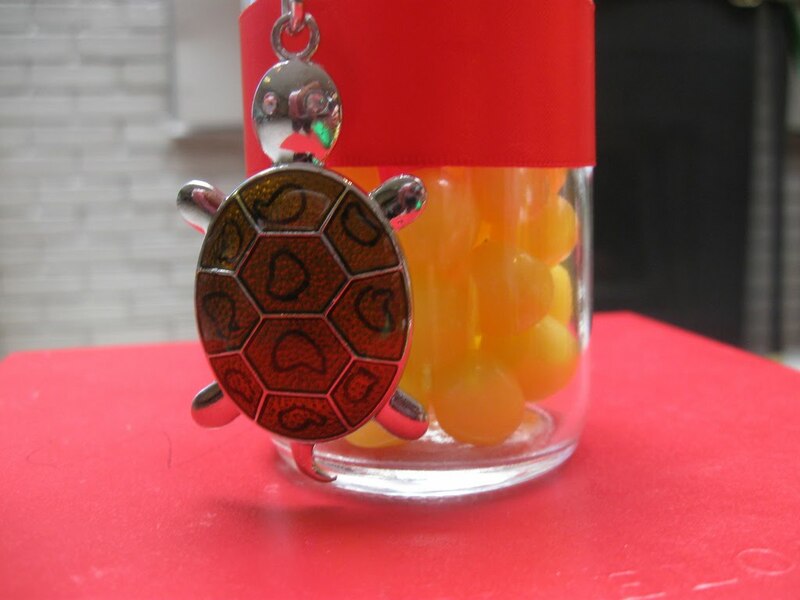 Adorable turtle keychain tied with a red ribbon around a small jar of lemon heads. 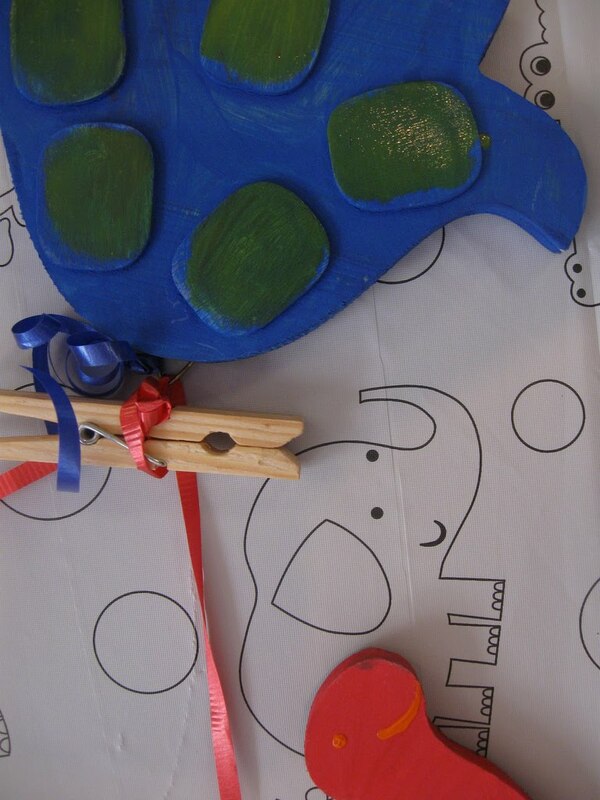 Handpainted wooden turtles displayed across the oh-so-cute tablecloth. Did someone say turtles? We had a few turtle friends there too, like this darling lil' girrafe. All of these gorgeous photos (except for the collage) were taken by my awesome friend, Amber. If you just can't get enough of these addicting turtle pics, click HERE and make your way back up. 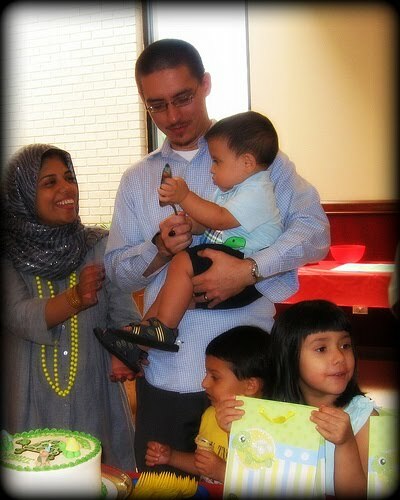 Happy 1st Birthday to my blessed baby boy! I love the turtle keychain! 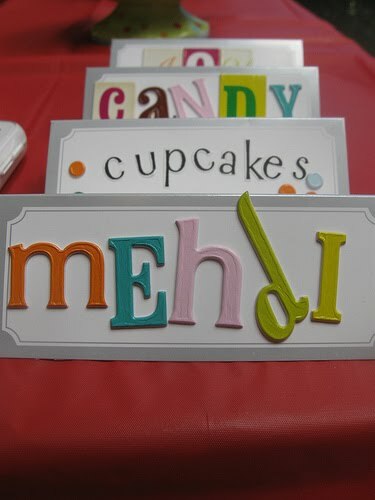 the details at Mehdi's party were so cute and unique! the cake looks delicious!!! What flavor was this??? 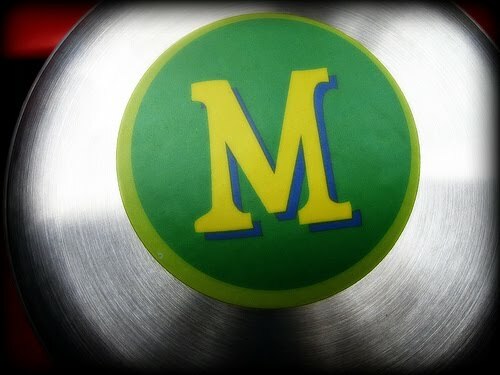 thanx sara, it's a simple white cake with buttercream frosting. delish! Umma Ali . Simple theme. Powered by Blogger.